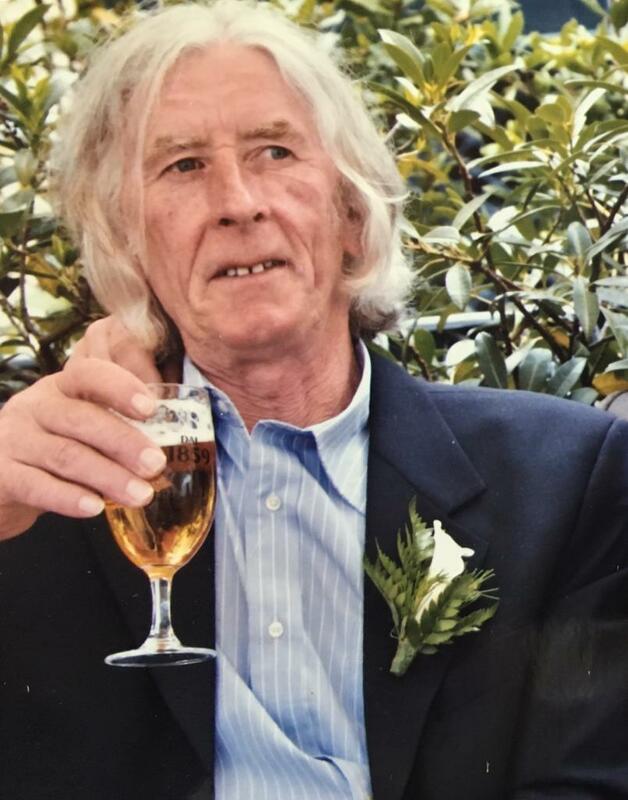 Patrick (Saber) Delaney of Kilpoole Hill, Wicklow and late of Blainroe who passed away 13th April 2018 peacefully at home surrounded by his loving family. Predeceased by his parents Michael and Elizabeth and brothers Kevin and Tony. He will be sadly missed by his loving wife Phil, son Jason, daughter Priscilla, daughter in law Emma, son in law Phil, grandchildren Joe, Dylan and Caolan, brother Liam, sister in law Bridie, nephews Kevin, Paddy, Mick, David and Alan, nieces Lizzie and Suzie, extended family and friends. Patrick will repose at home from 2pm until 8pm on Monday. 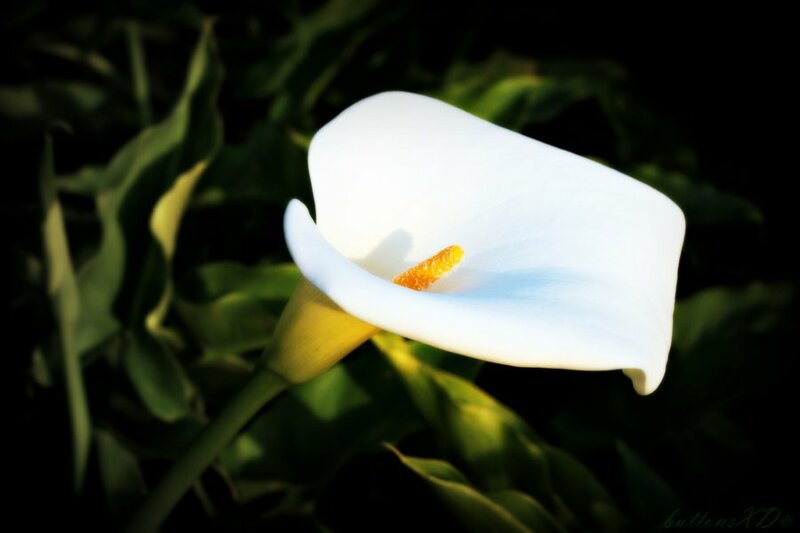 Funeral arriving to the Market Square, Wicklow Town on Tuesday morning at 9.30am and then proceeding at walking pace to St Patrick’s Church arriving at 9.50am for funeral Mass at 10am followed by burial (location to be confirmed). No flowers please. Donations if desired to Wicklow Cancer Support can be made at the Church.